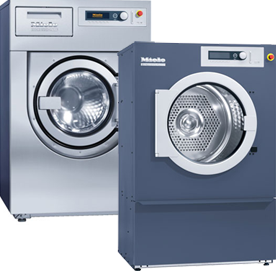 The focus in the Miele Little Giants PROFESSIONAL series is on the range of users and laundry-care applications. 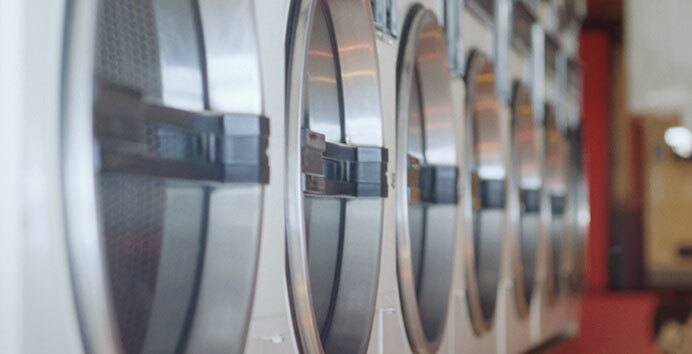 Whether coin-op launderette, camp-site laundry or hotel or restaurant: An extremely simple user interface is required on machines used by casual users or where staff fluctuates. Here, the user can select from up to 21 pre-defined languages. At an impressive launch and presentation last week, Miele Professional unveiled its new range of commercial dishwashers that use a freshwater system, combining speed, efficiency, performance and cost-effectiveness. In terms of energy efficiency, reduced use of water, flexibility and speed, the new dishwashers set challenging levels of performance, are WRAS Category 5 approved, and will attract attention from across the hospitality and catering marketplace, including the important care home sector.